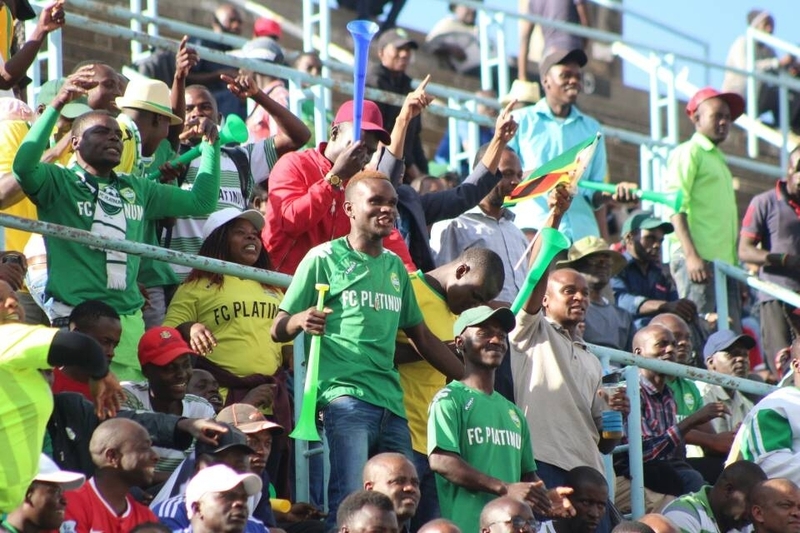 FC Platinum beat Triangle United 2-1 in the league at Mandava Stadium for the first time in three years. Ali Sadiki and Lameck Nhamo – who is a former Triangle player – each scored beautifully in either half while the visitors got their consolation from Ralph Kawondera. Sadiki was the first to go on the scoresheet, striking a free-kick into the top corner from the left edge of the box in the 13th minute. Nhamo then restored the lead in the 71st minute after United had equalised earlier on in the game. The goal was superbly volleyed into the roof of the net from inside the box. Here are FC Platinum’s two beautiful goals scored on Saturday.